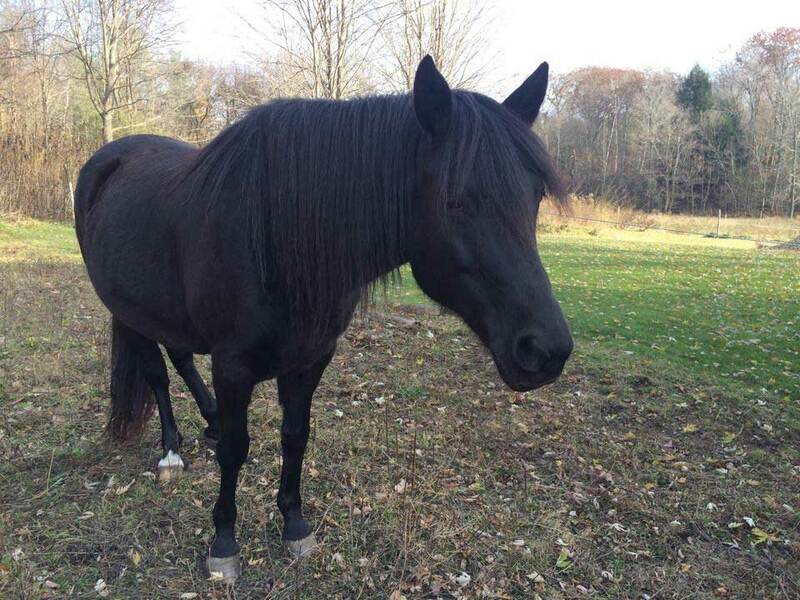 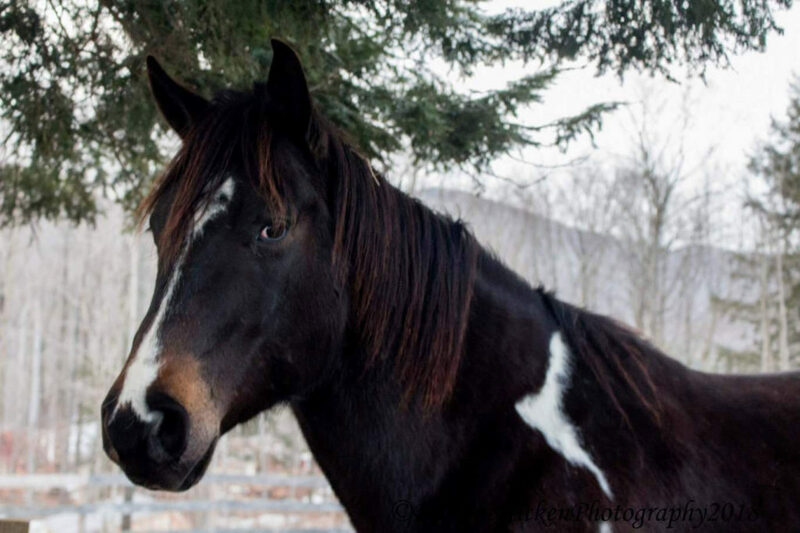 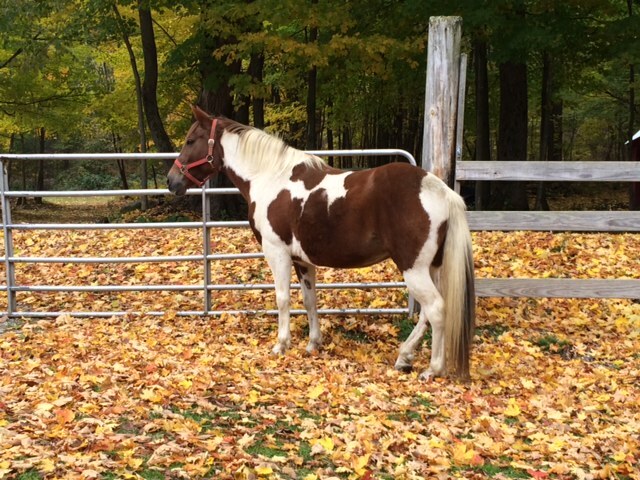 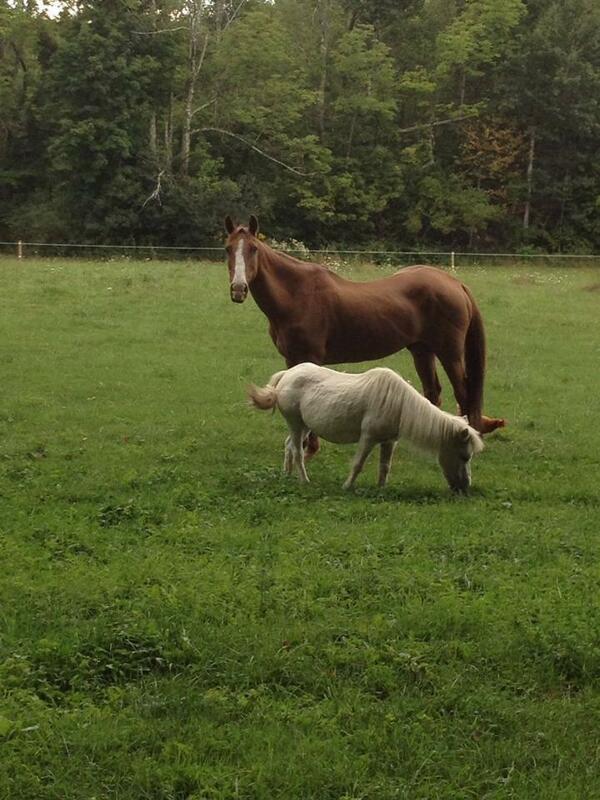 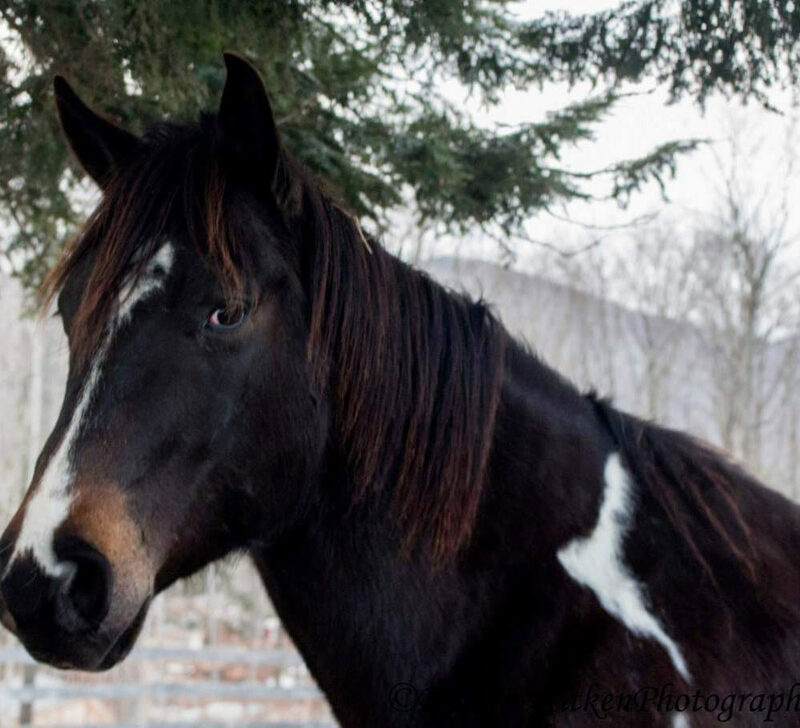 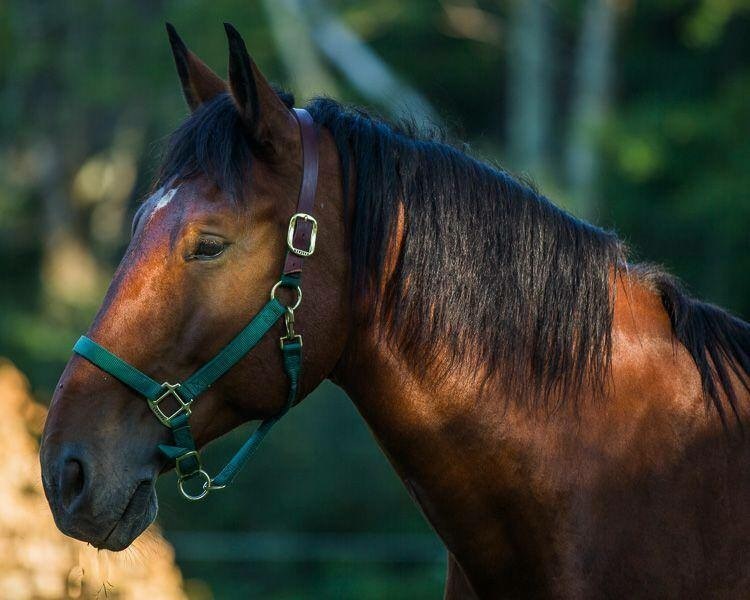 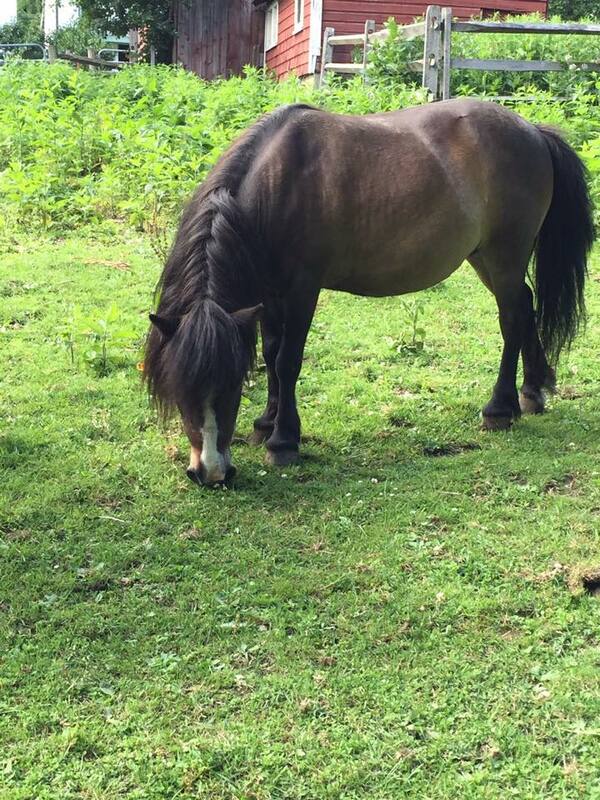 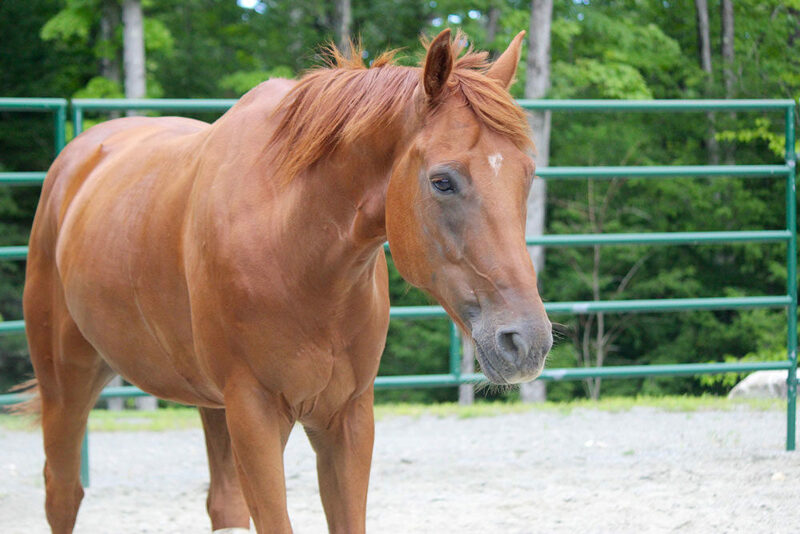 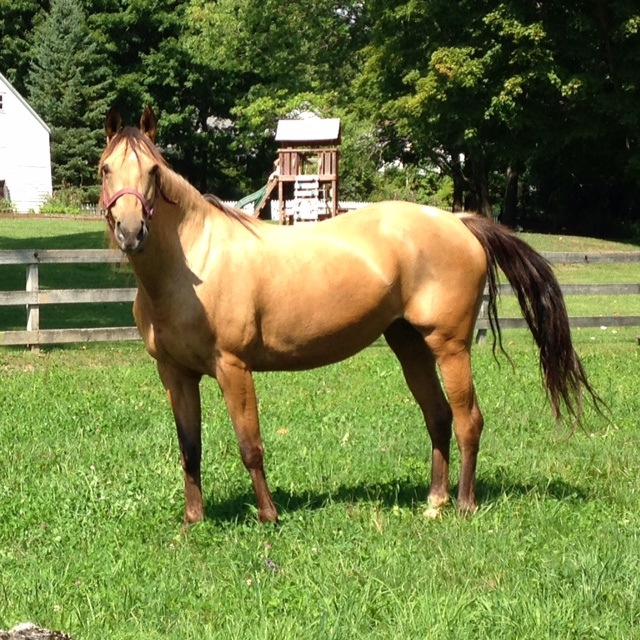 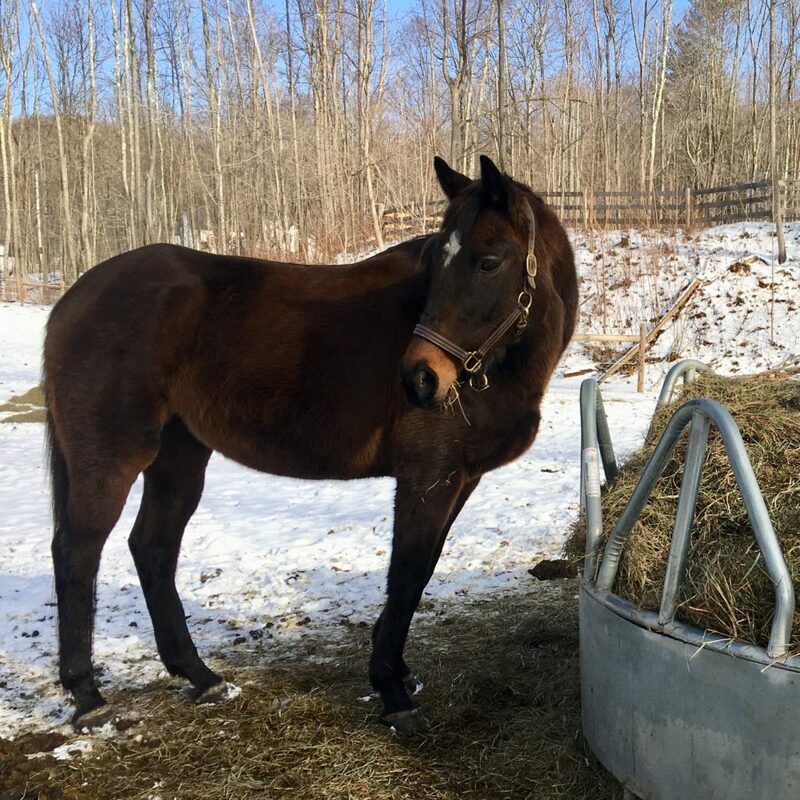 Orion is a beautiful 15.1 hand, 7 year old gelding who was slaughter-bound when rescued. 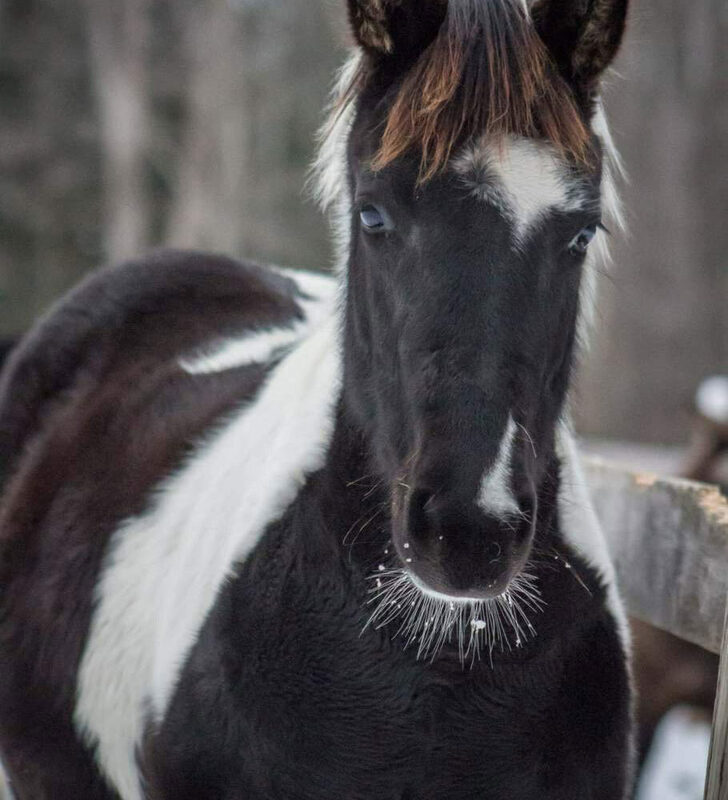 He arrived with us in the winter of 2016/2017. 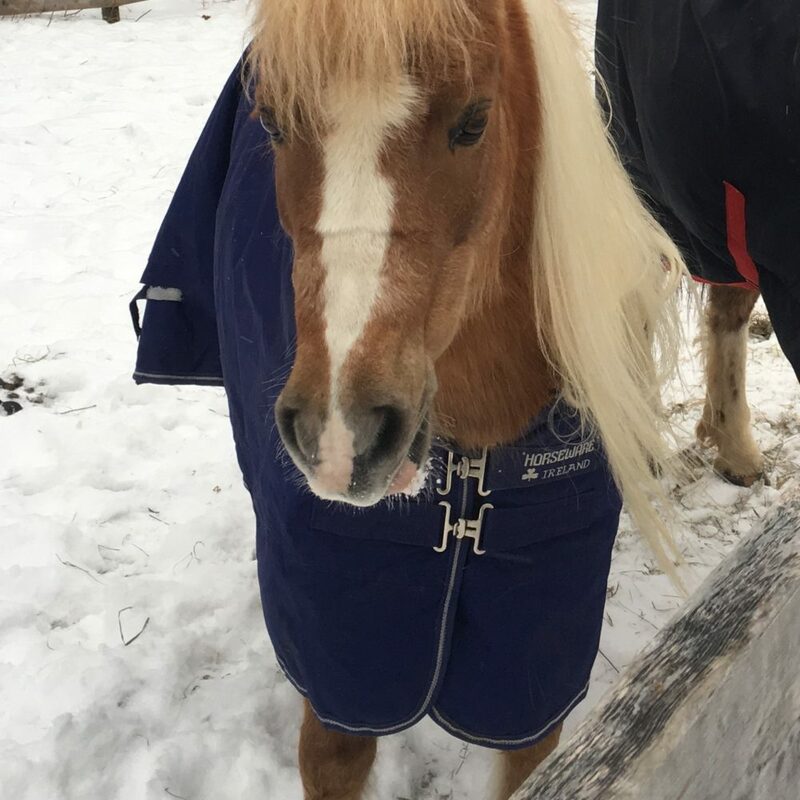 He has a young and lively personality. 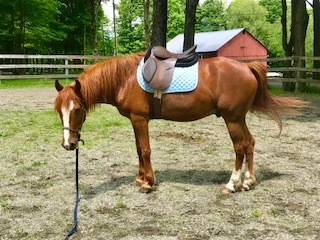 Orion has an old injury in his left stifle but it does not bother him while doing ground work, however he cannot be ridden because of it. 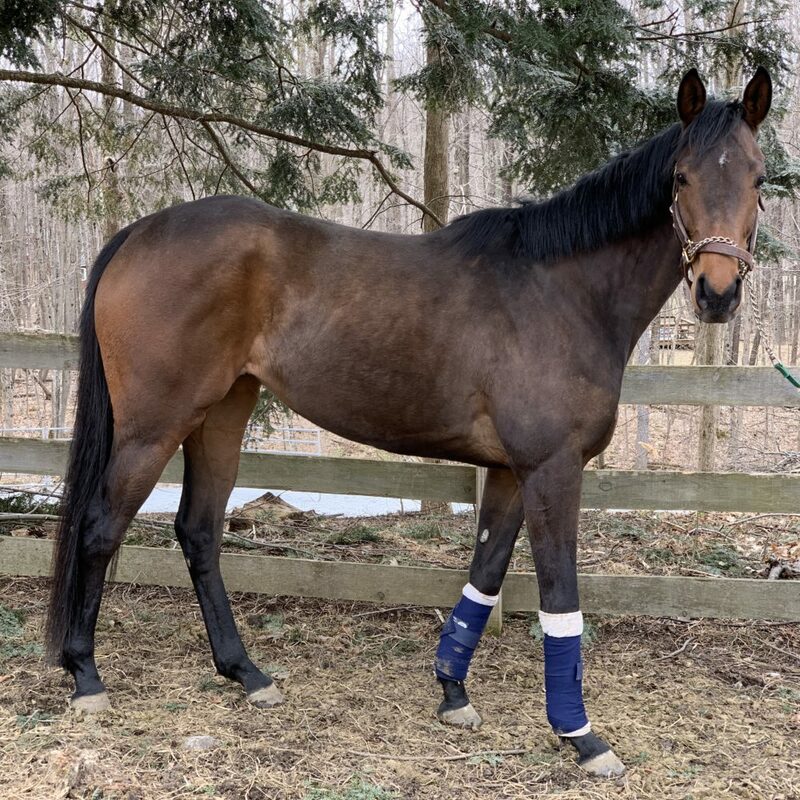 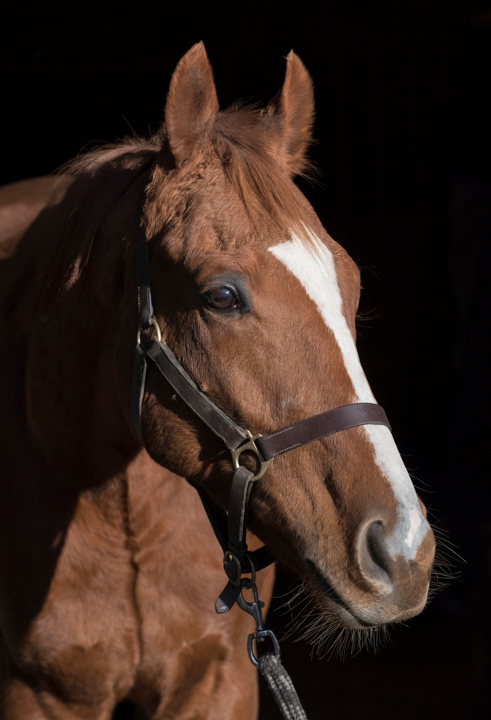 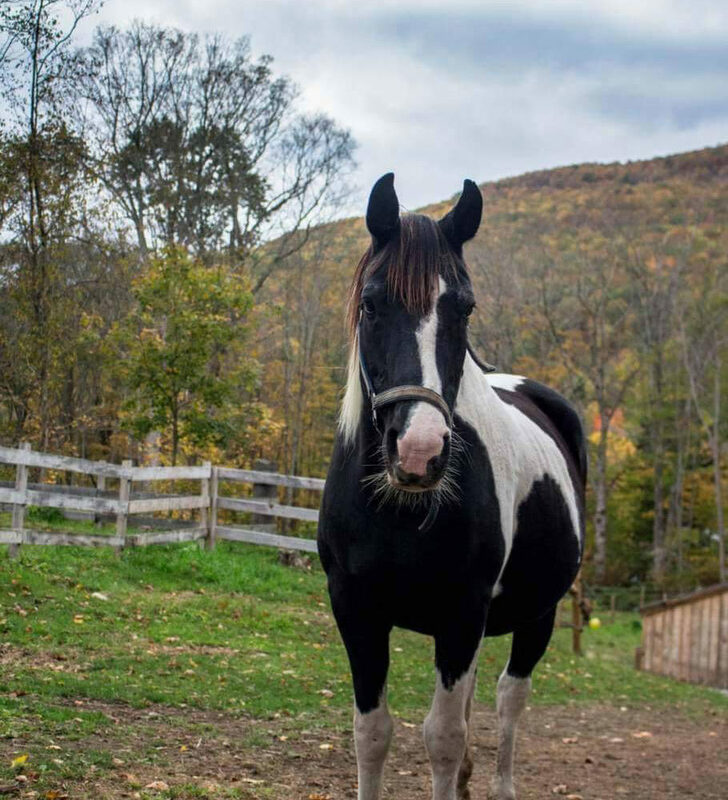 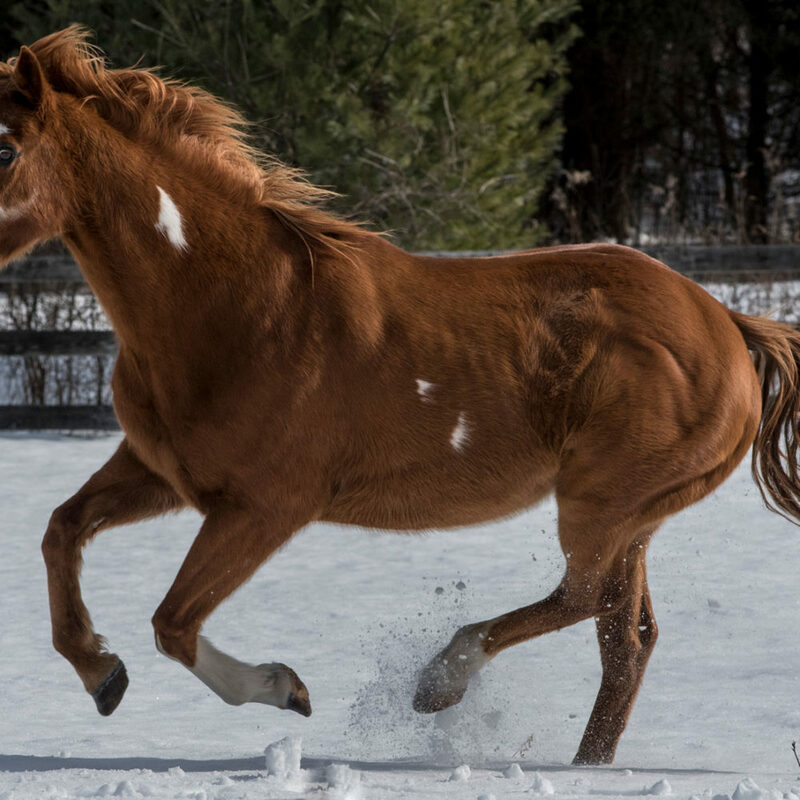 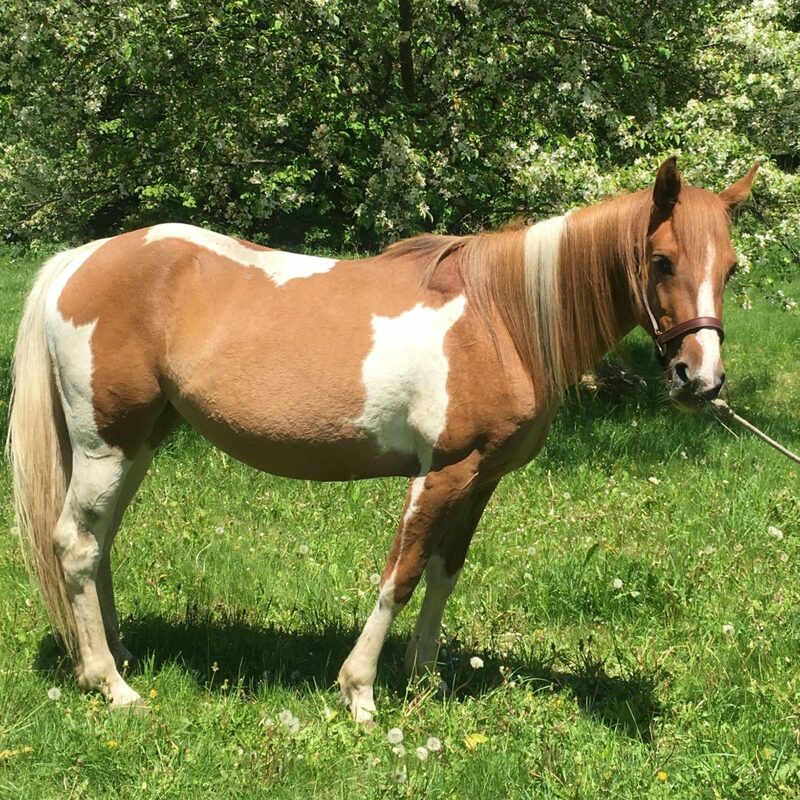 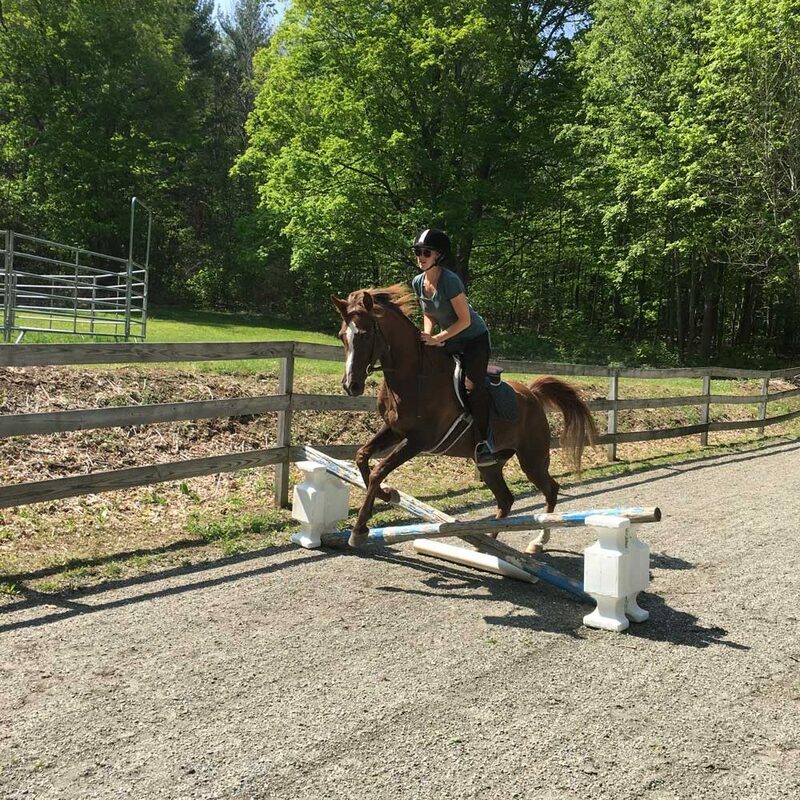 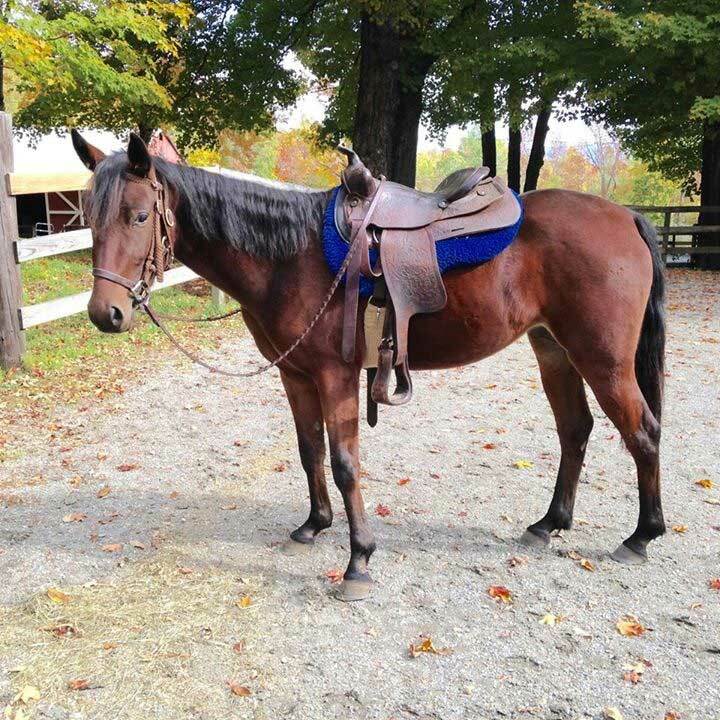 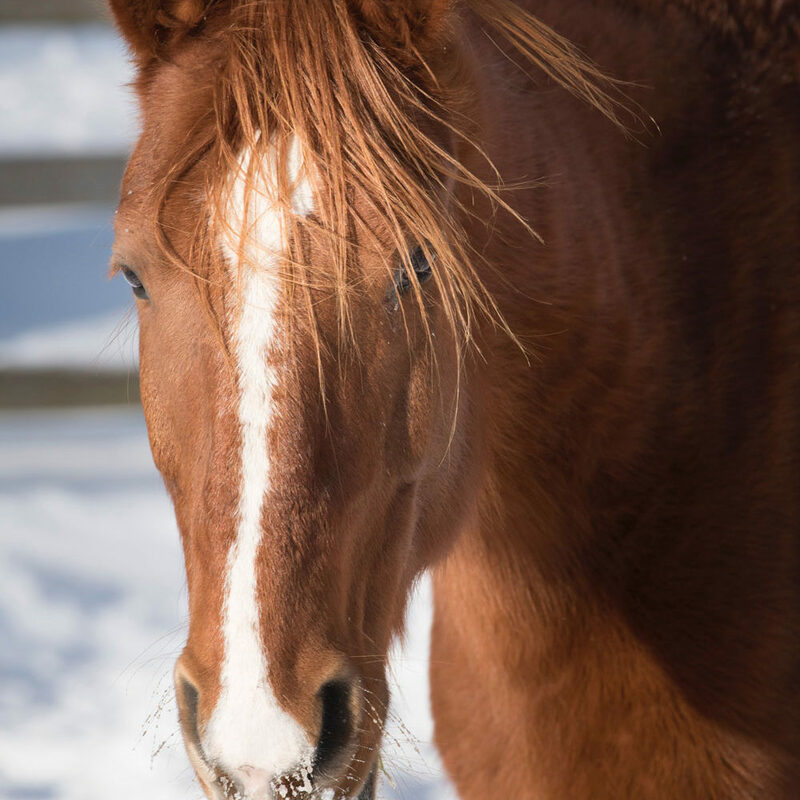 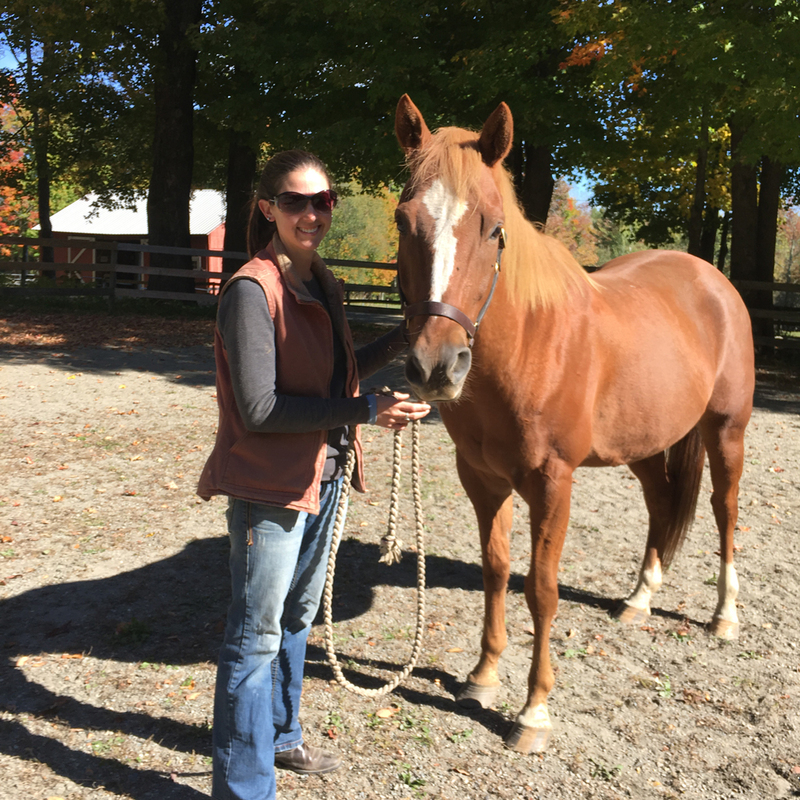 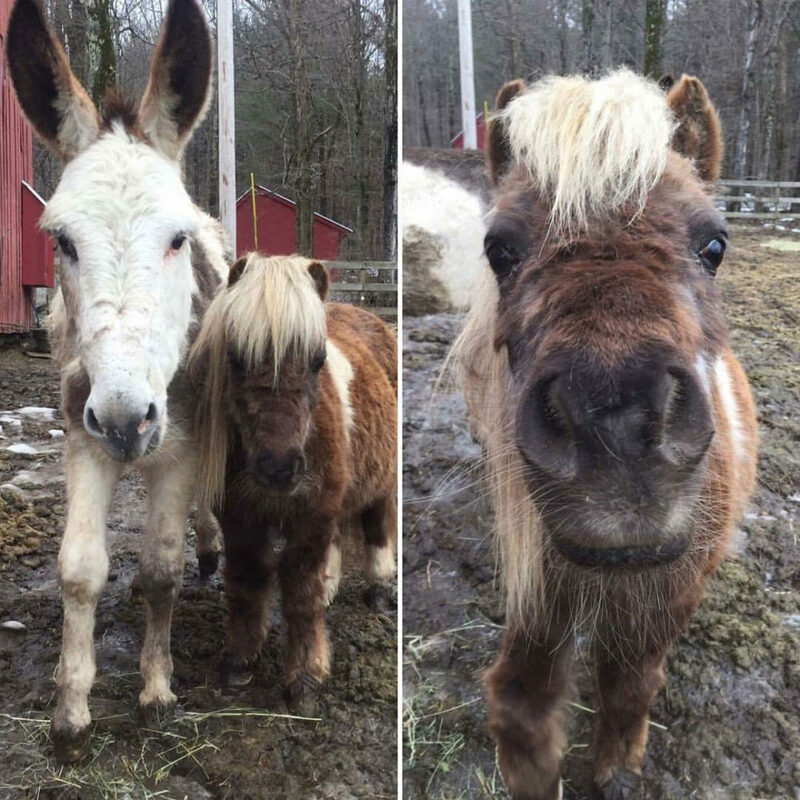 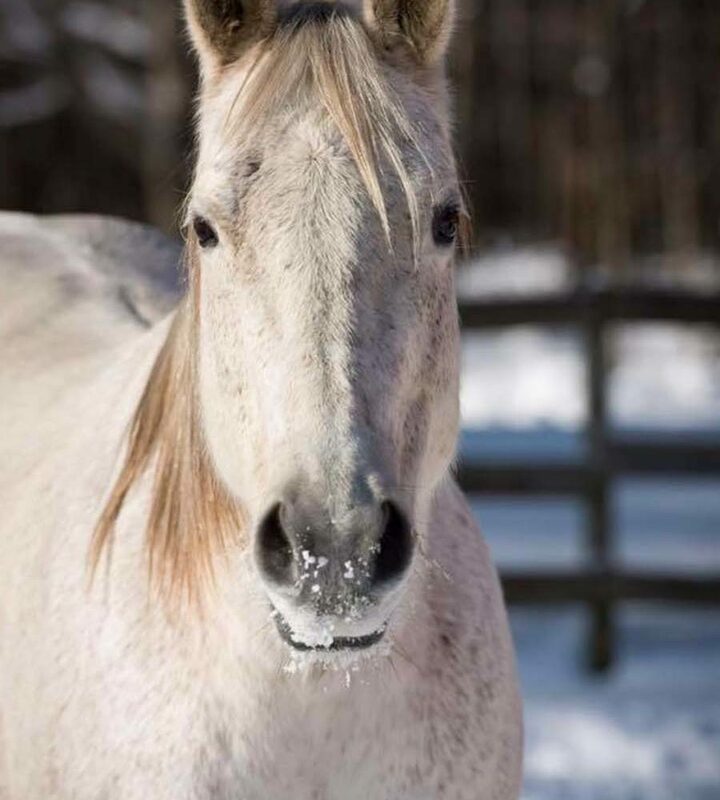 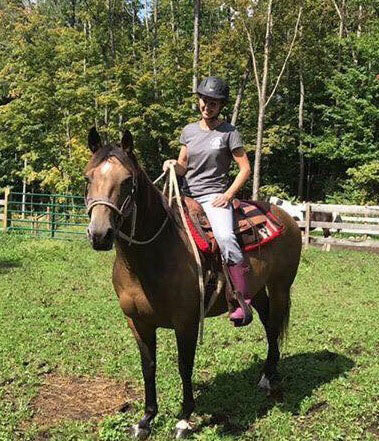 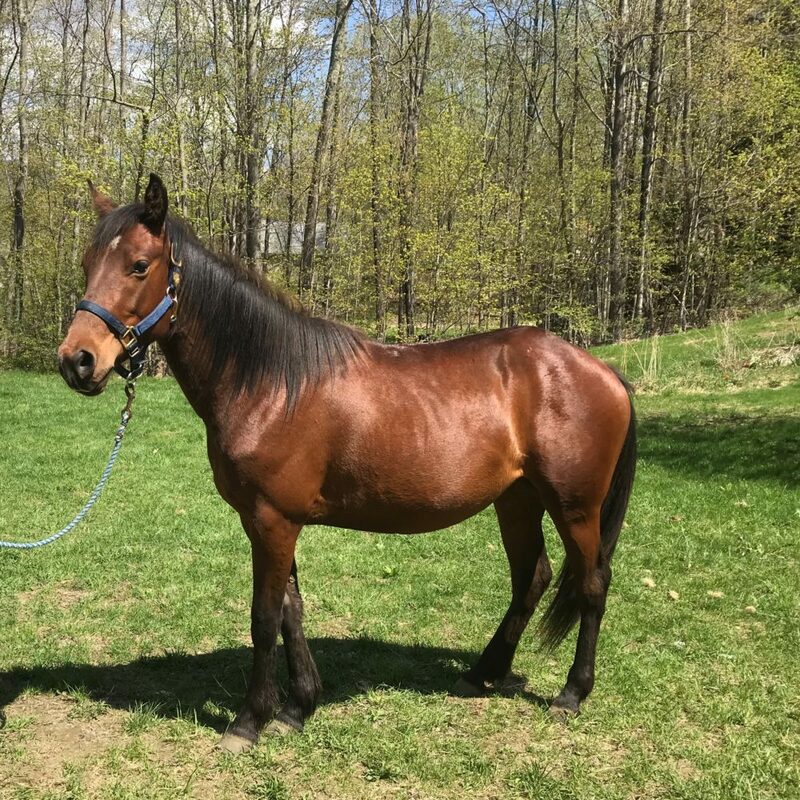 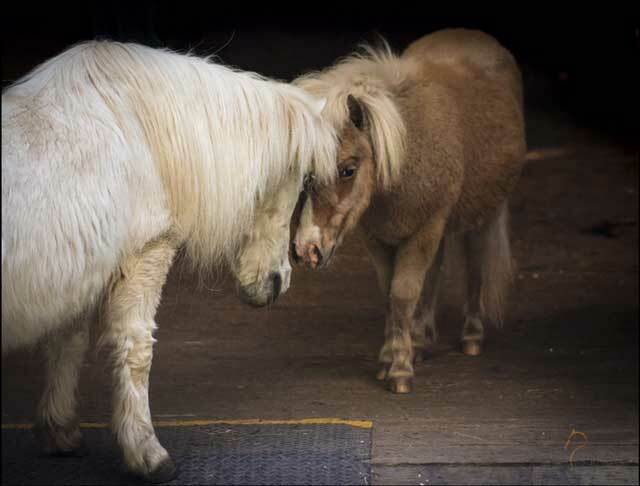 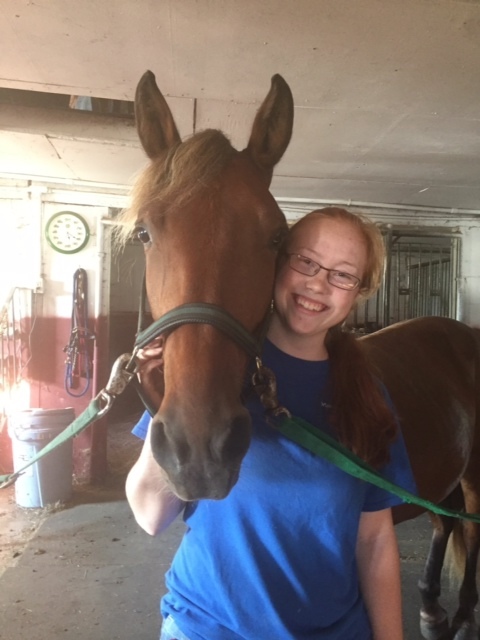 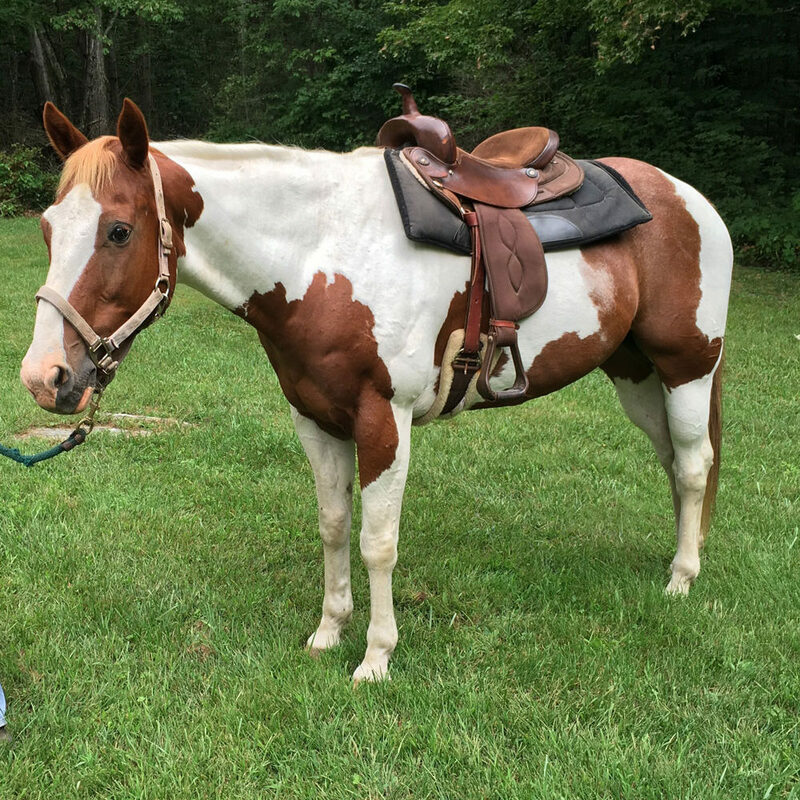 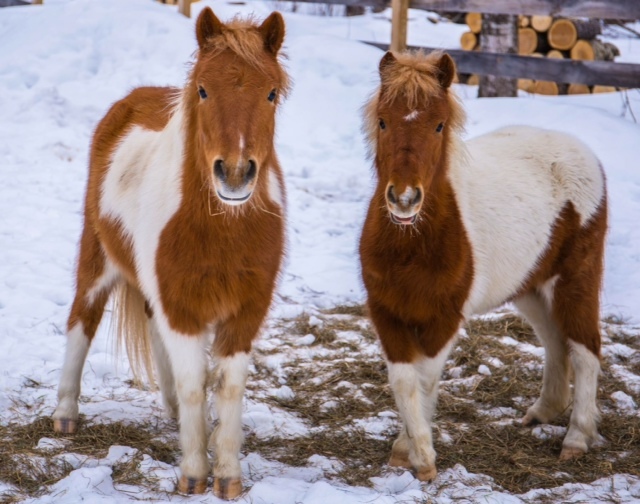 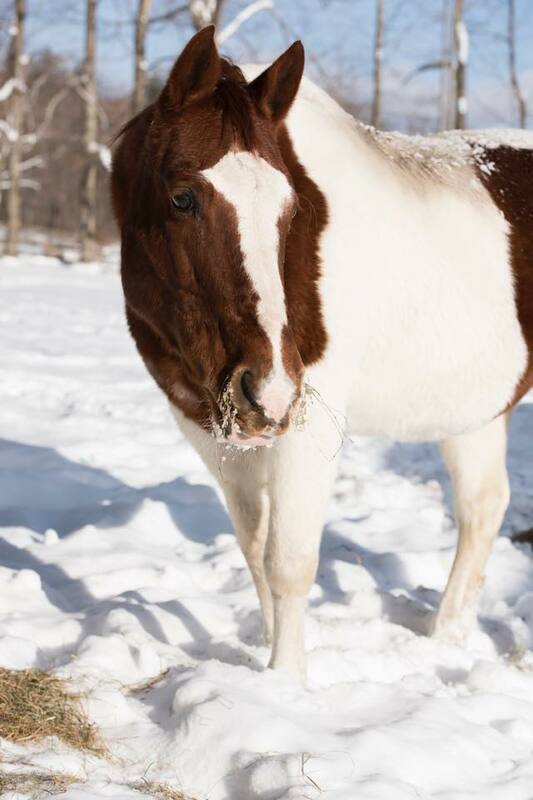 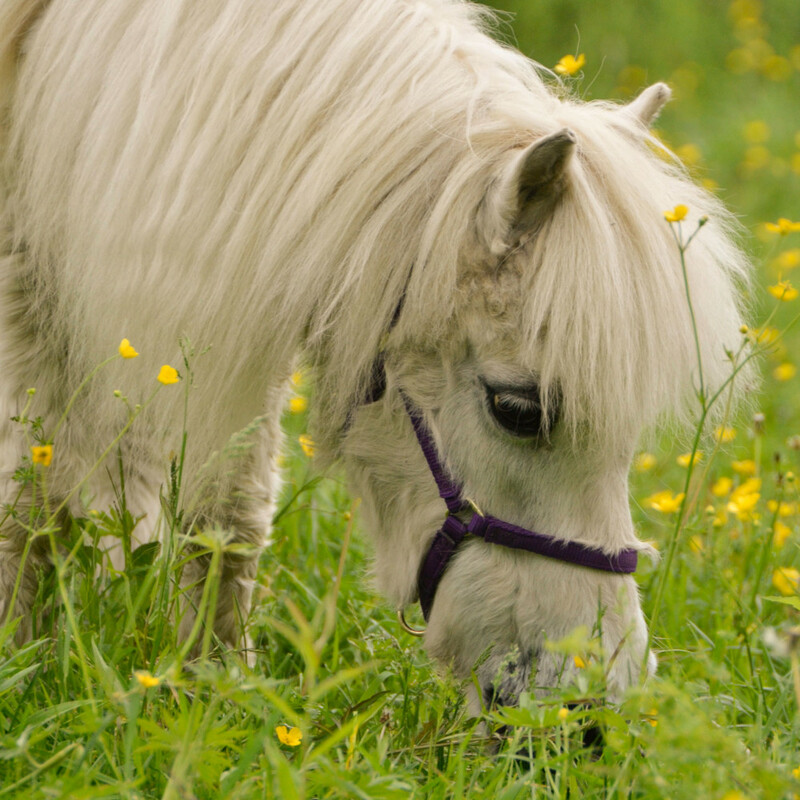 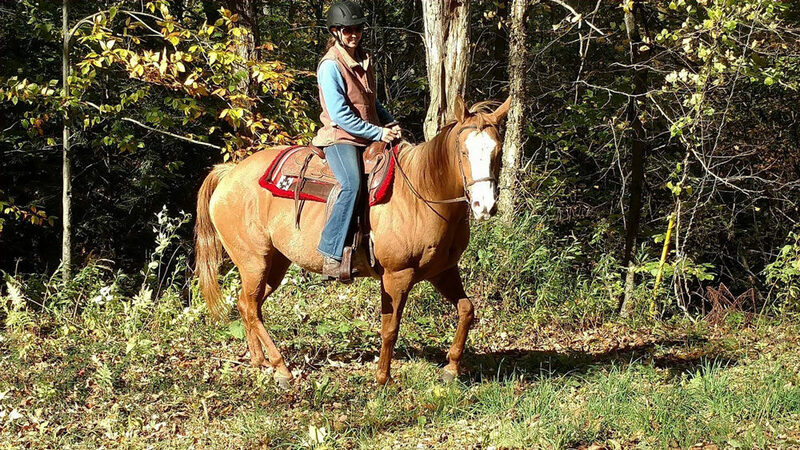 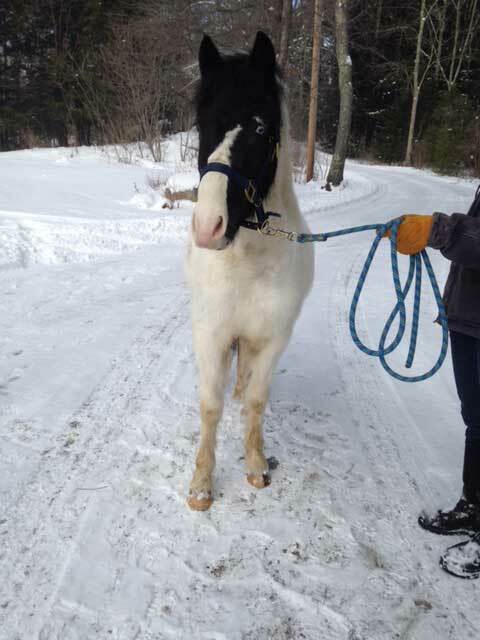 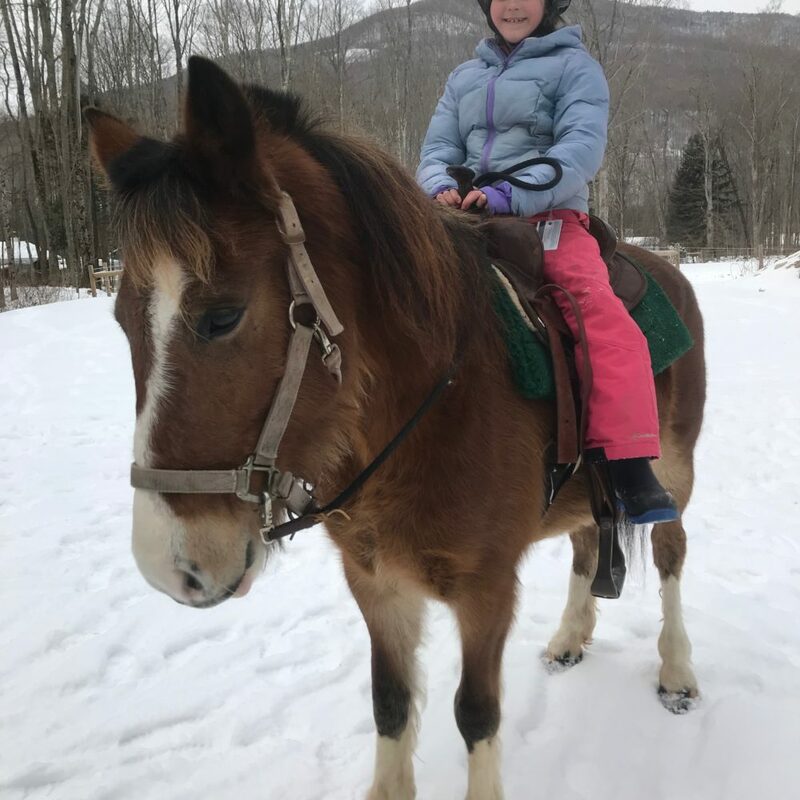 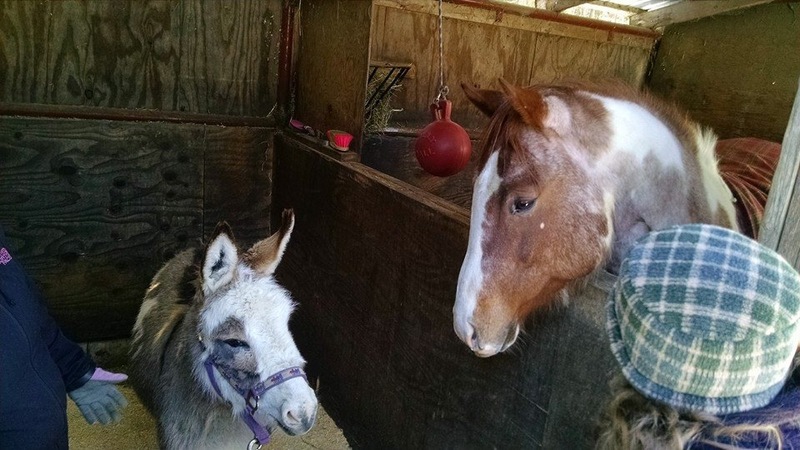 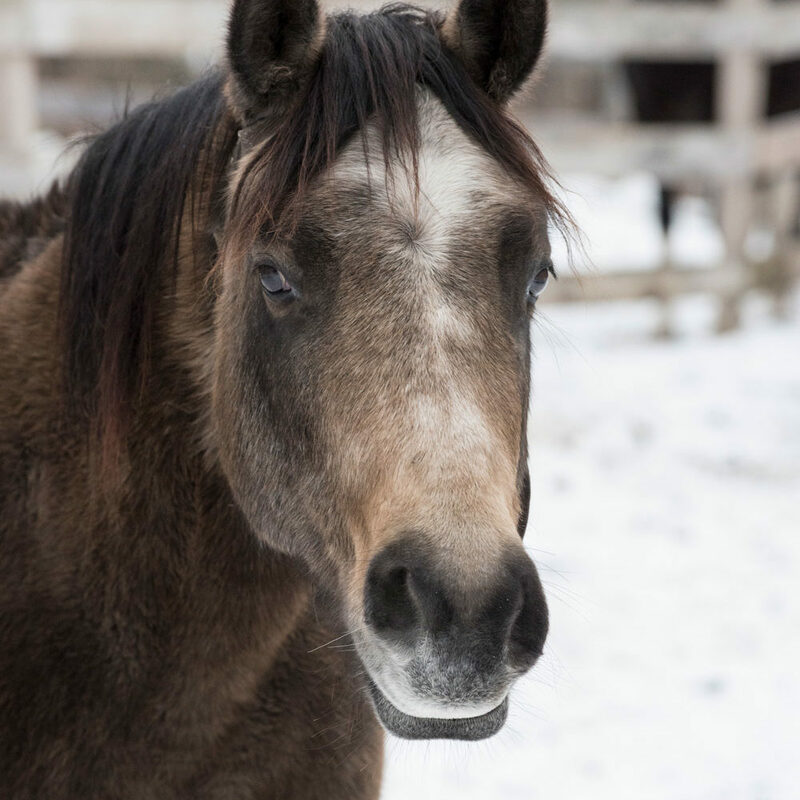 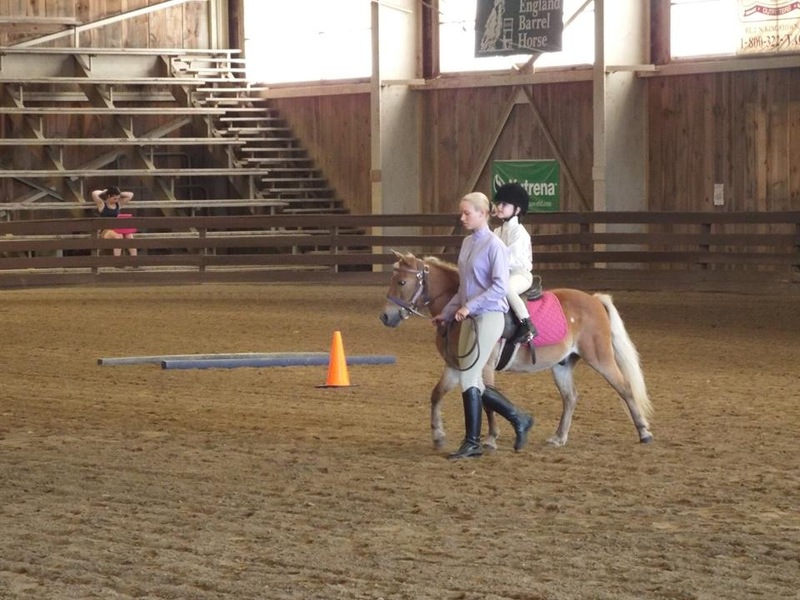 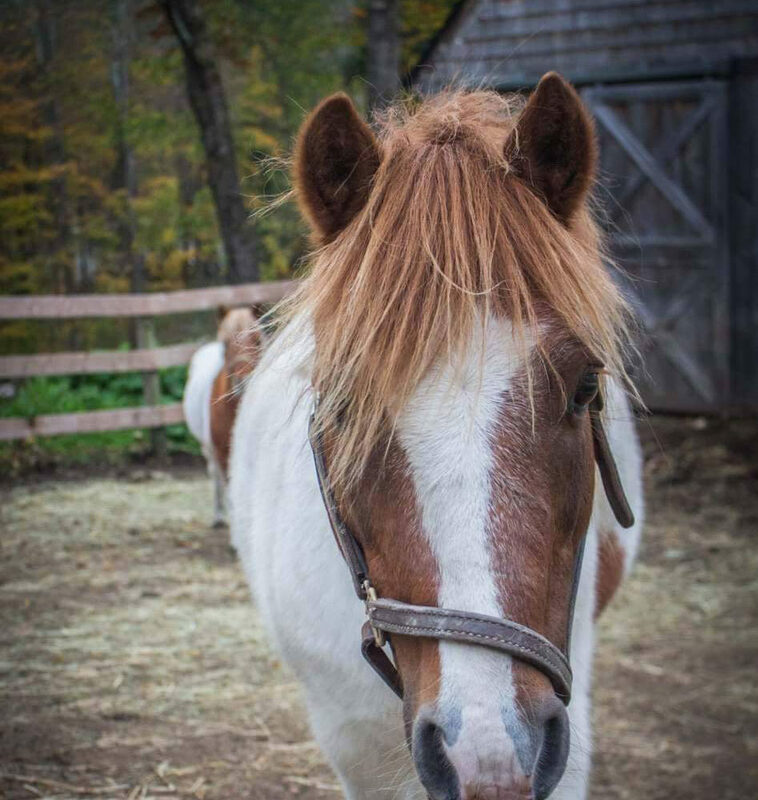 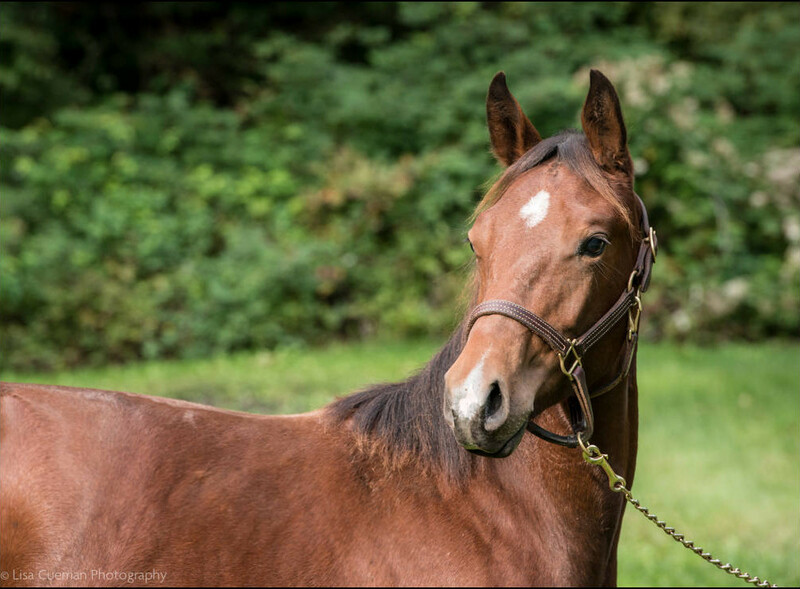 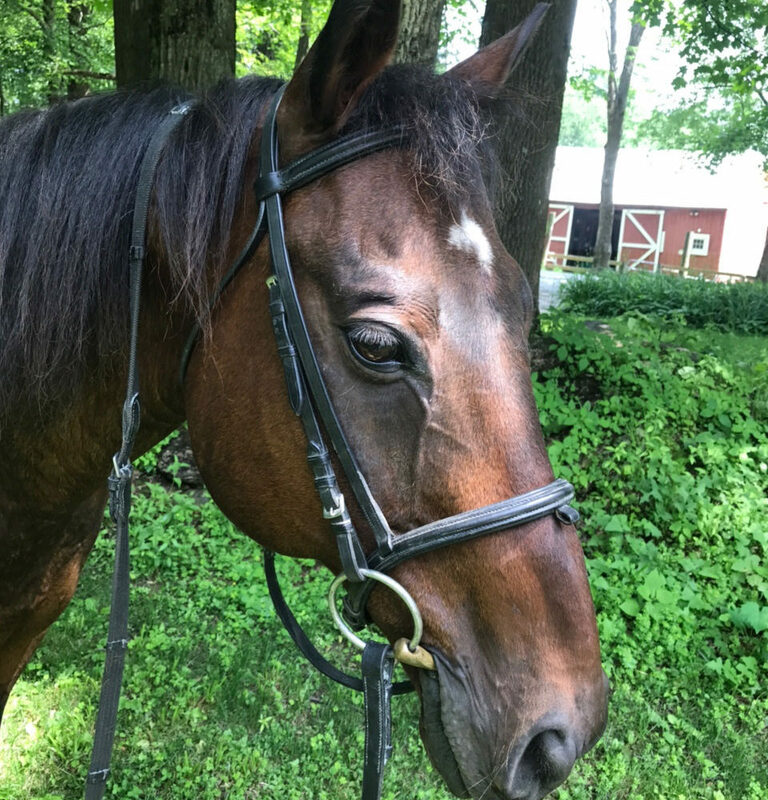 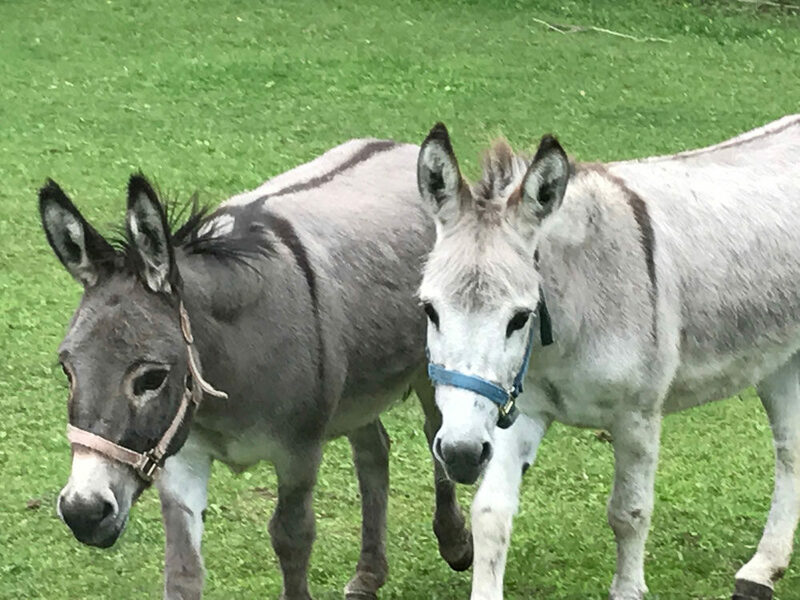 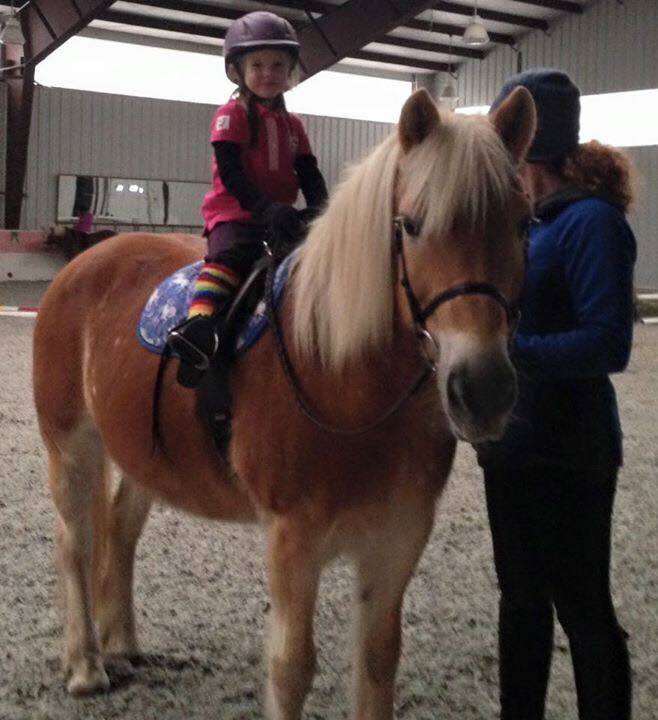 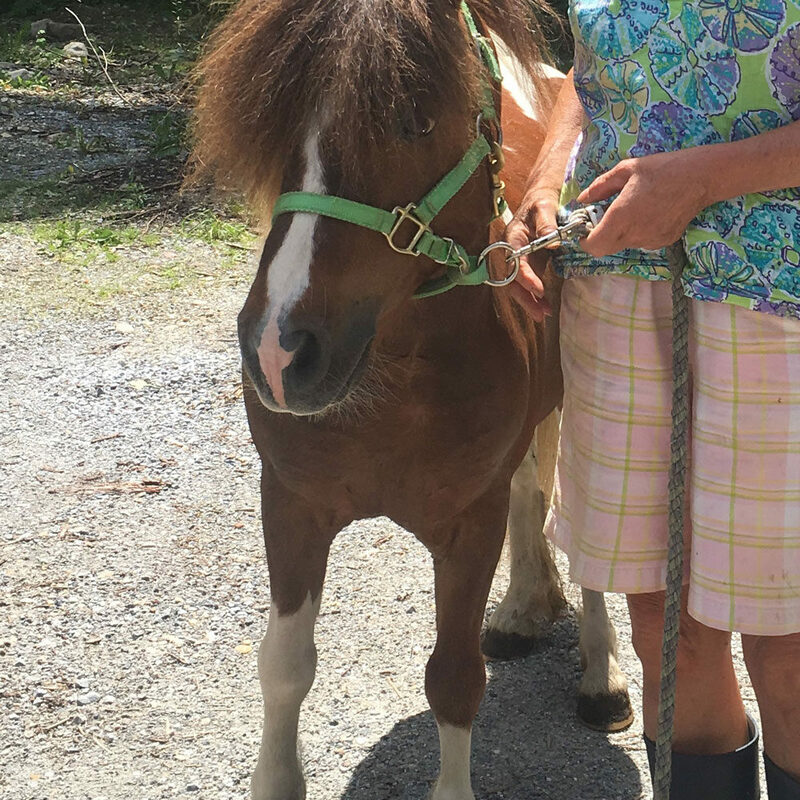 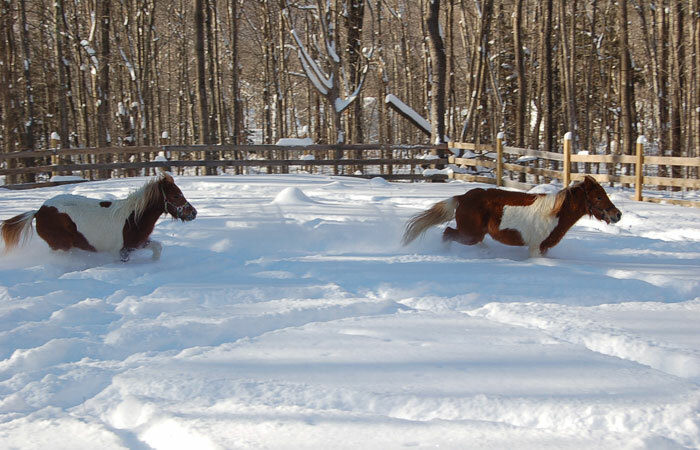 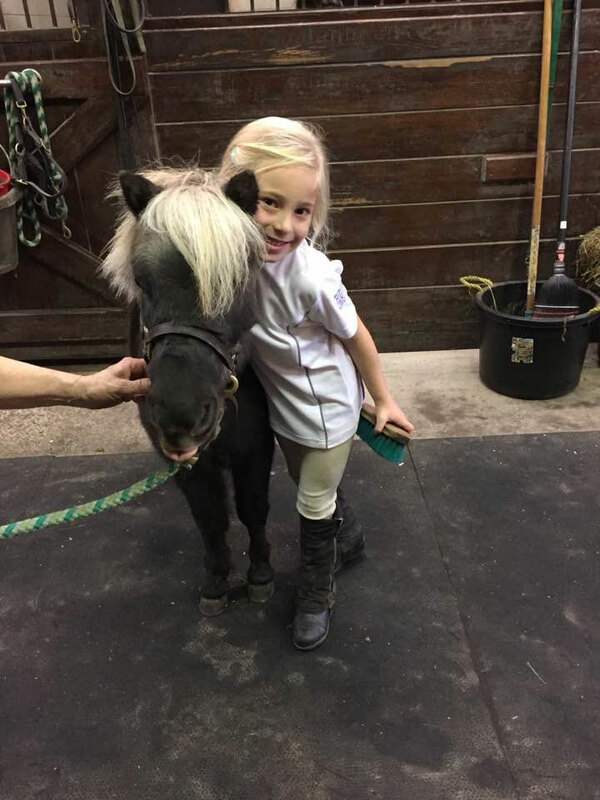 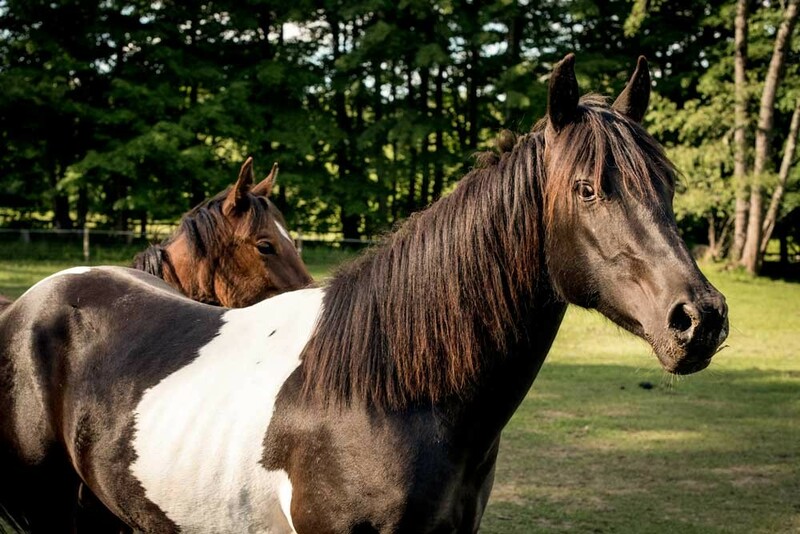 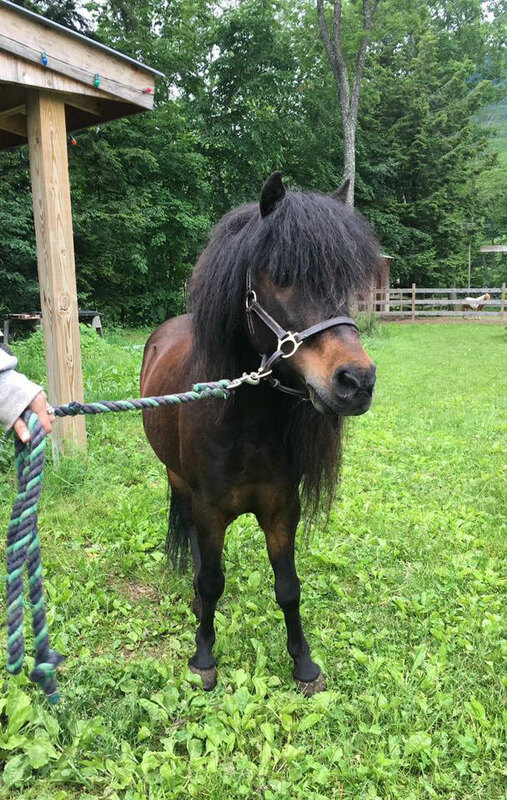 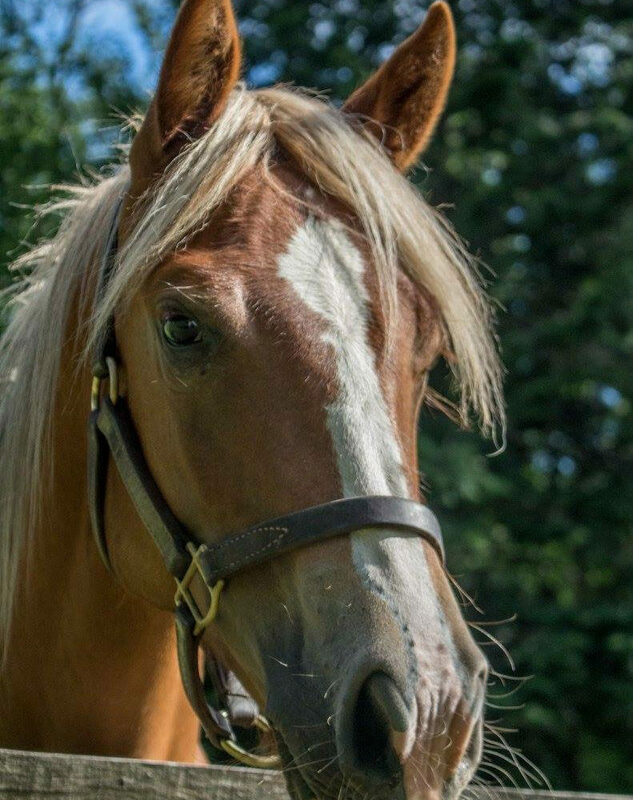 He found his special person in June of 2018 and has two other horse companions in his new home.